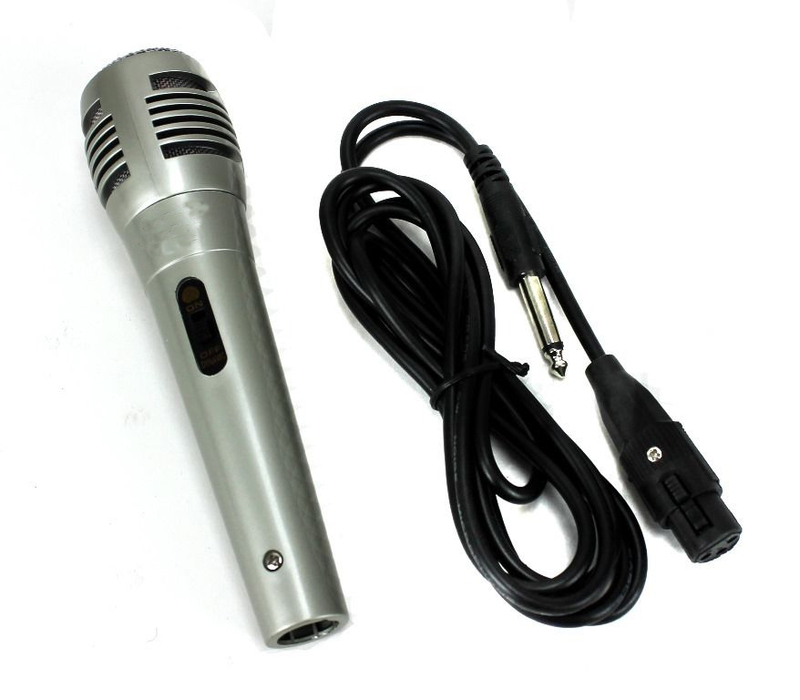 Professional moving coil dynamic handheld microphone. Translation: it makes your voice sound great, thanks the unidirectional element. 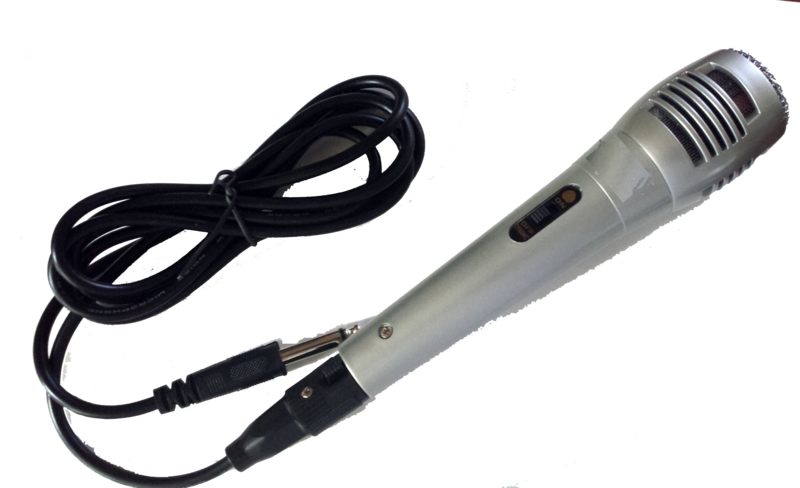 The durable zinc alloy metal construction means this mic is great for everyday use. It sounds great in the studio or on the stage. It includes a 6.5 foot 4.5mm microphone cable.